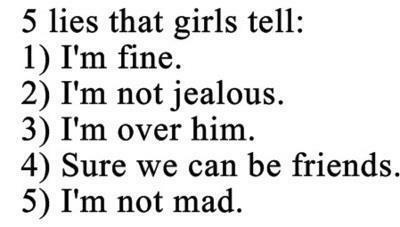 We're all guilty of at least a few of these. Hell, sometimes I wish I could unfollow myself. 1. Excessive retweeting of horoscope accounts. Maybe concentrate less on astrology? 2. Also, excessive retweeting of celebrity parody accounts. WHAT DOES THIS HAVE TO DO WITH DRAKE? 3. Tweeting 100 times in a row. About nothing. 5. 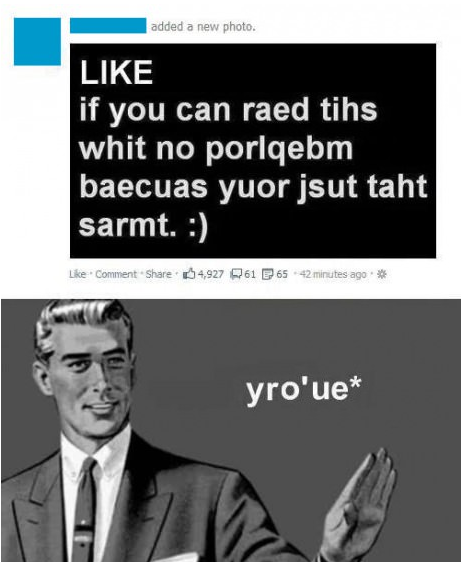 On the other hand, using terrible grammar might be just as bad. 6. 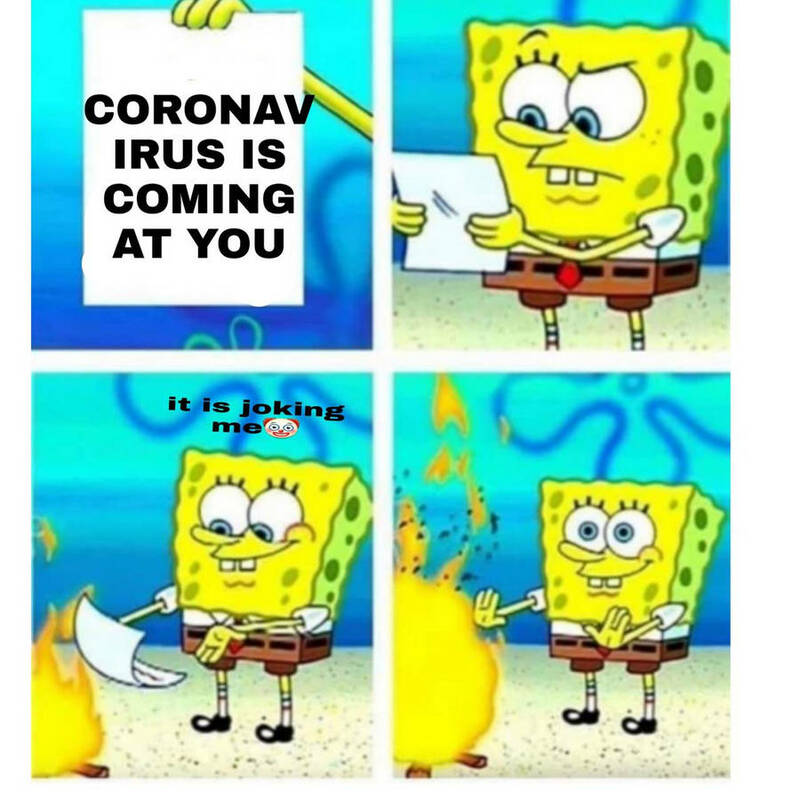 Airing all sorts of personal information. 7. Or needy-tweeting to get someone's attention. 9. Or anything that starts with "Retweet if..."
The modern day version of chain texts. 10. Or anything including the words "follow back." 11. 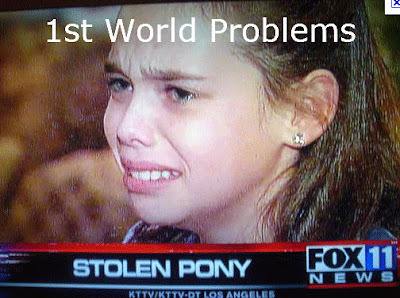 Whining about first world problems without even hashtagging #firstworldproblems. 13. Bragging about how inebriated you are. 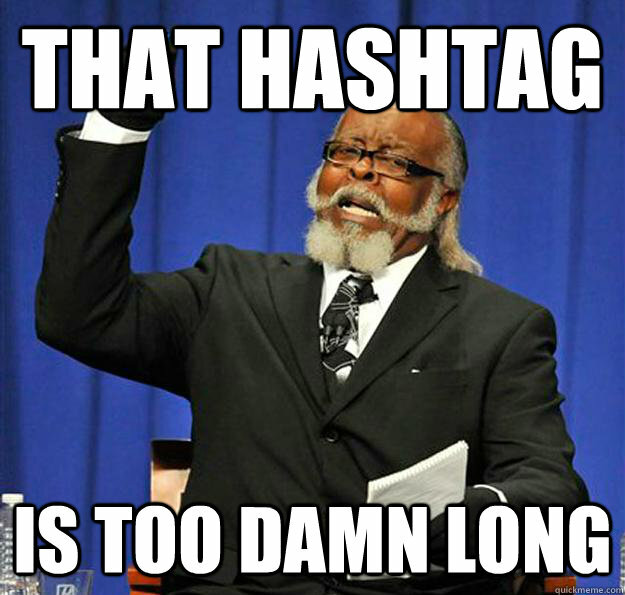 Also see: Too Many Individual Hashtags. 15. Texting via twitter mentions. HELL, DIRECT MESSAGE EACH OTHER. 16. Tweeting, retweeting, or quoting overly general life truths. This might be worthy of both an unfollow and a block.